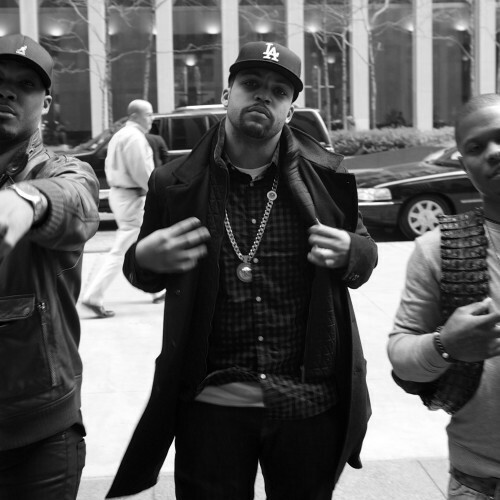 The cast of Straight Outta Compton started their media training yesterday in New York City. View the behind the scenes photos after the jump. UPDATE: Day 2 photos just added. 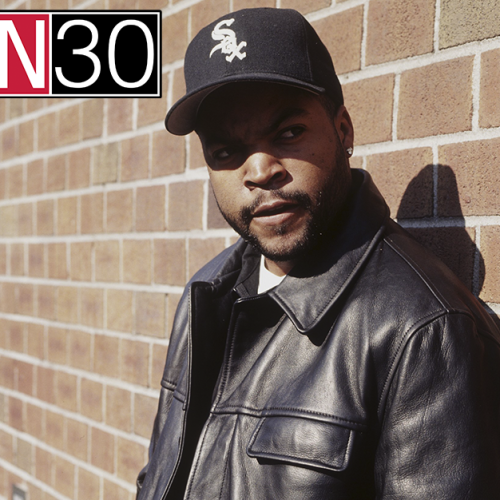 To celebrate their 30th Anniversary, SPIN spoke with Ice Cube about the making of AmeriKKKa's Most Wanted, the album's legacy, and some of his favorite records. Read highlights after the jump. 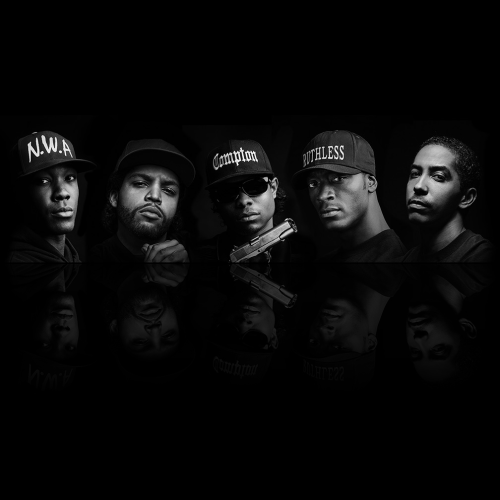 The official Straight Outta Compton Green Band Trailer is here. Watch it after the jump. 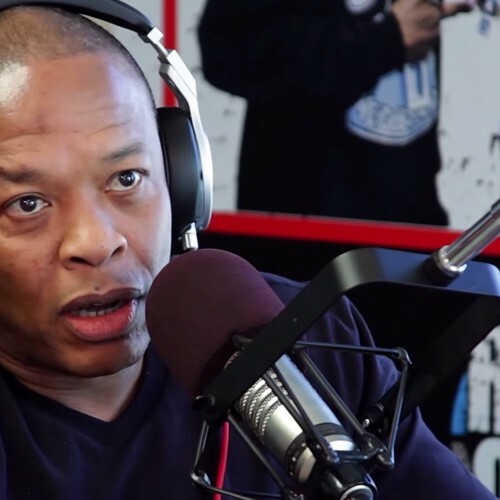 Dr. Dre dropped by the Real 92.3 to discuss Straight Outta Compton with Big Boy. Watch the interview after the jump. 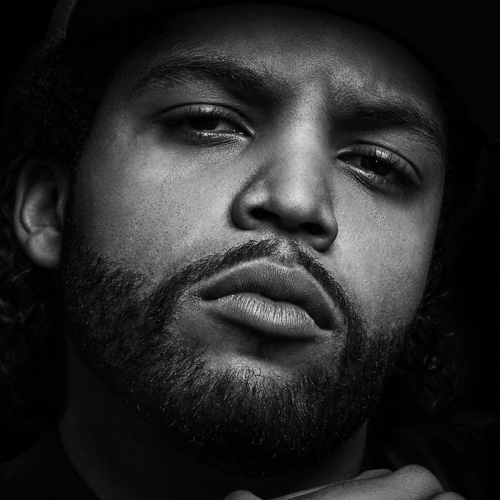 MTV Reveals the Character Posters for Straight Outta Compton. See them all after the jump. 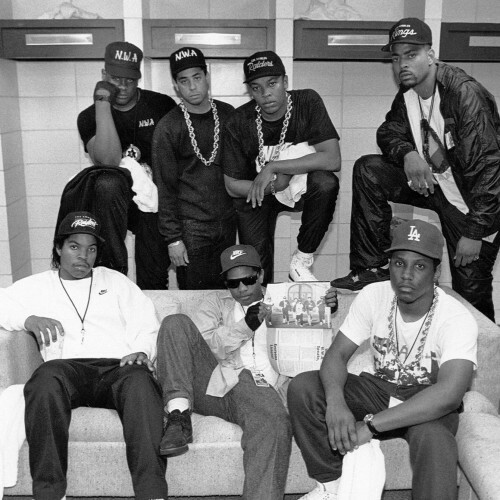 Ice Cube discussed his memories of Eazy-E with Billboard and XXL. Read more after the jump. BET Recently featured 10 albums that influenced Kendrick Lamar’s most recent project, To Pimp a Butterfly. 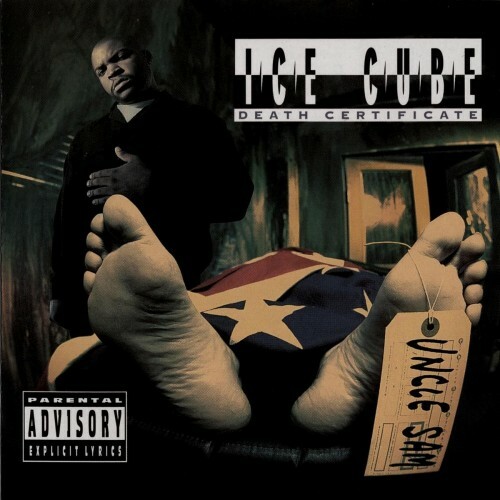 Read more about Death Certificate’s influence, after the jump. To celebrate the 20th anniversary of Friday, the film will be returning to theaters for one night only. Get tickets and details here. 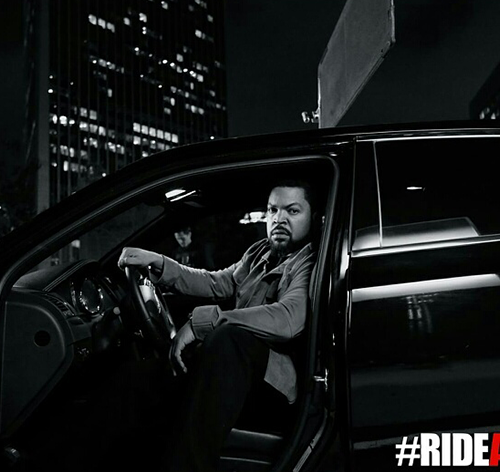 Ice Cube drops by 92.3 LA to discuss upcoming projects including Straight Outta Compton, Chris Tucker, and much more. Watch the interview with Big Boy after the jump.